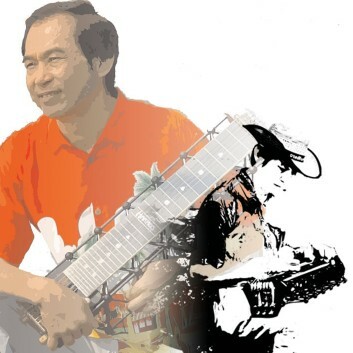 James Chu learned to play Hawaiian steel guitar music with the Indonesian Maluku Island people in the 1960's. Since then, his love for steel guitar music has become a deep-rooted part of his life. Today James lives in Hong Kong, where he continues to perform with a small combo playing popular western, Hawaiian and Mandarin songs. His goal is to inspire young people to take up the instrument. James is perhaps the only steel guitar ambassador in his part of the world. 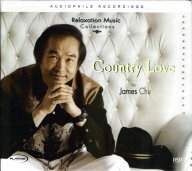 Here James Chu's Hawaiian guitar takes the lead voice on a variety of country songs. It's quite different to hear these songs on a lap steel as opposed to pedal steel. The approach is traditional, very melodic and easy to listen to.